What is the difference between a data warehouse and an ERP? 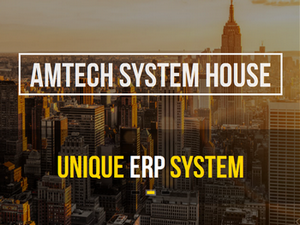 ERP or Accounting Software? Which is Better?